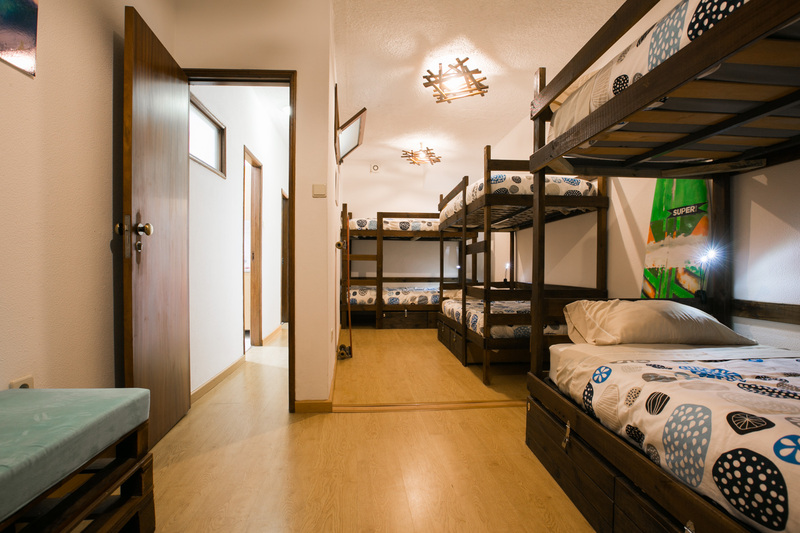 Douro Surf Hostel, located 2min by walking from D.Luís I, has a perfect location, the staff is very friendly! 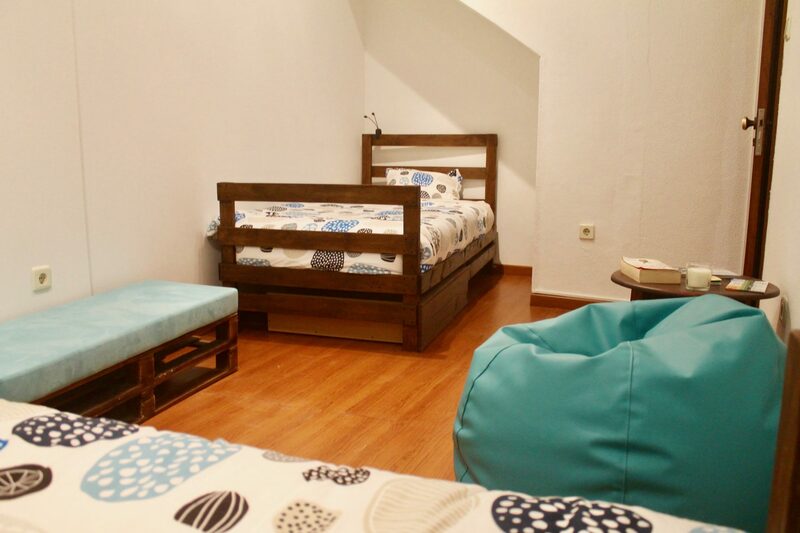 It’s the best place to stay in Porto. 10/10 - Excellent accueil, avec une surprise plus qu'appréciable à l'arrivée. Le logement est idéalement placée, très bien équipée. L'hôte est très arrangeant. Bref c'était top, pas d'hésitation à avoir. 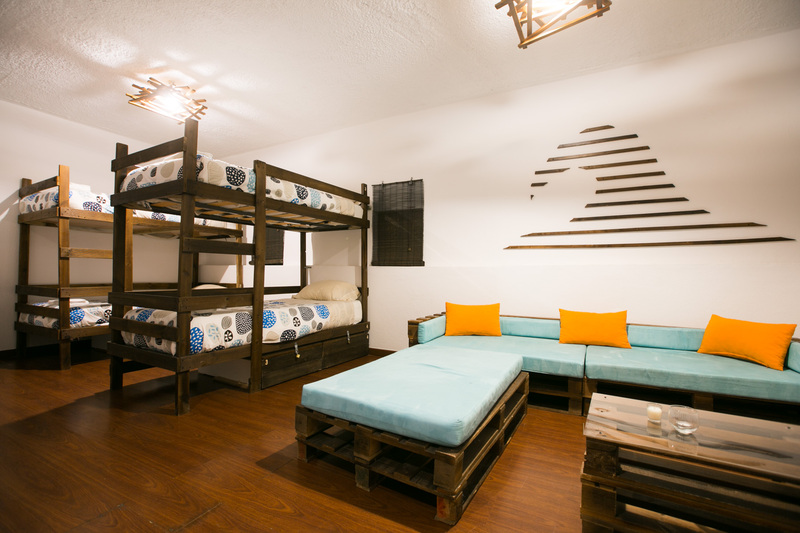 10/10 - El Hotel es formidable, la habitación muy amplia y las literas muy comodas. La cocina muy equipada y todo MUY limpio. La ubicacion es fantastica ya que esta justo al lado del puerto y del Puente Don Luis I. Buen sitio para aparcar. 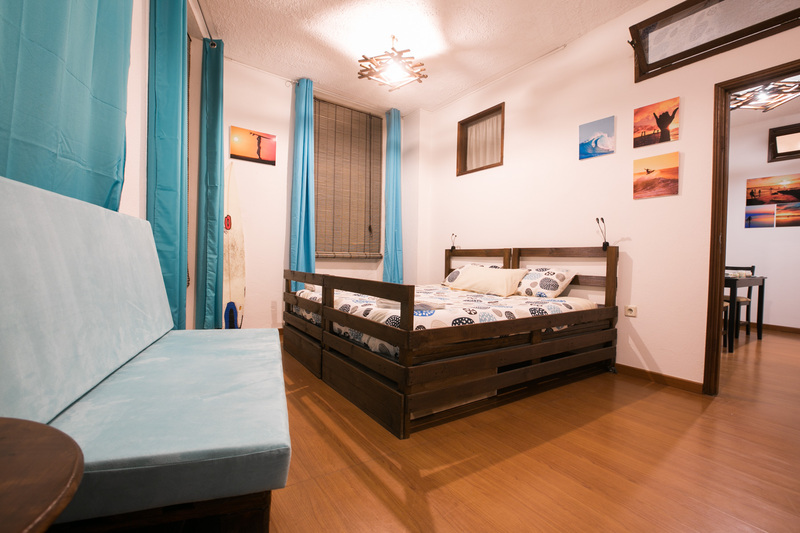 Lo recomiendo 100% Una experiencia inolvidable y una gente maravillosa. 10/10 - Very nice hostel with suberb reception with some port wine. Staff was super helpfull telling me wonderfull places to visit and to look some hidden gems in Oporto. 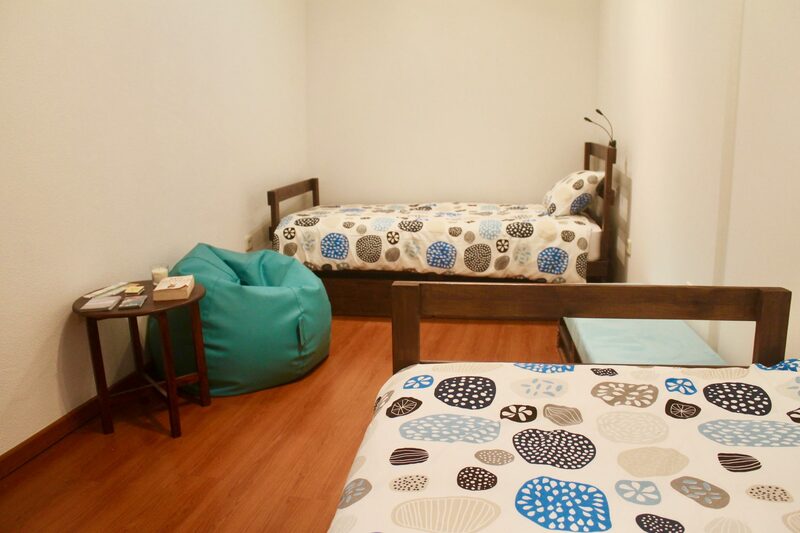 The hostel itself is very cozy and clean. 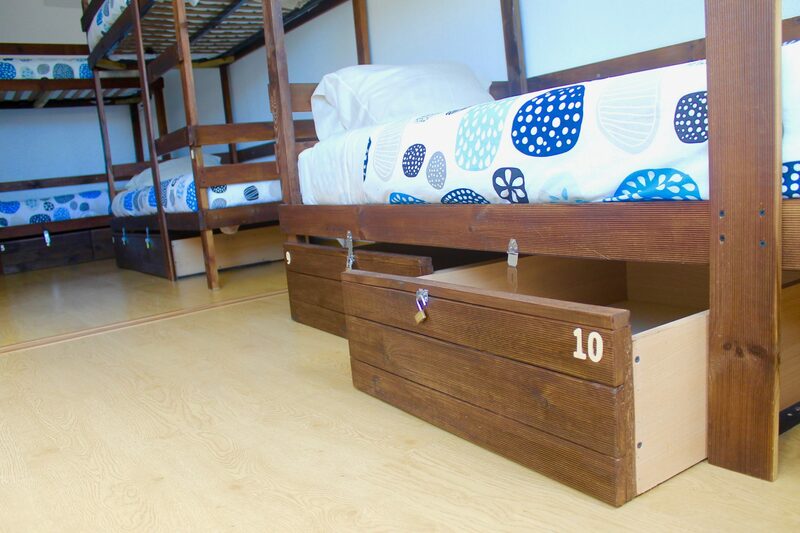 The bunks are confortable and they provide a small LED light to read at night. 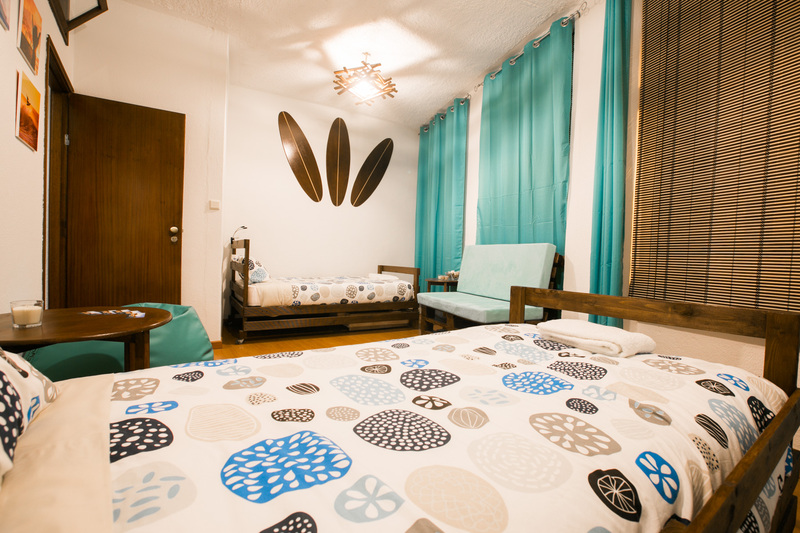 Each floor have a private bathroom and a nice and fully equipped kitchen. I totally recommend this to my friends and family! 10/10 - Great little hostel, on the wine cellar side of Porto, 5 minutes walking to the pier and the Bridge. Clean, friendly staff, you have small kitchen for cooking if you want, I had a wonderful time there. 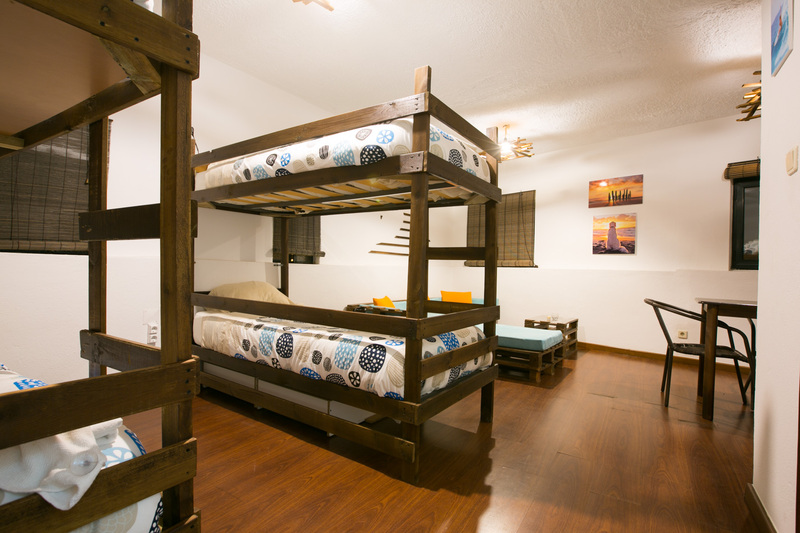 If you have any questions don't hesitate to contact us! 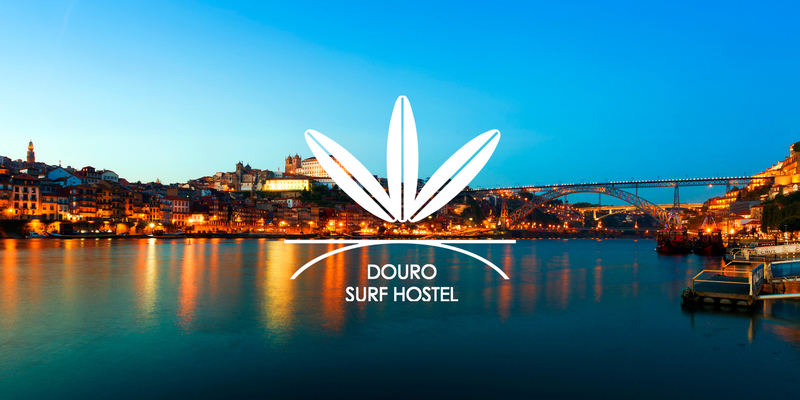 © 2019 Douro Surf Hostel. Todos os Direitos Reservados. IVA incluído à taxa legal em vigor. Preços sujeitos a alterações.